India Beat loves working with Peta Mathias. 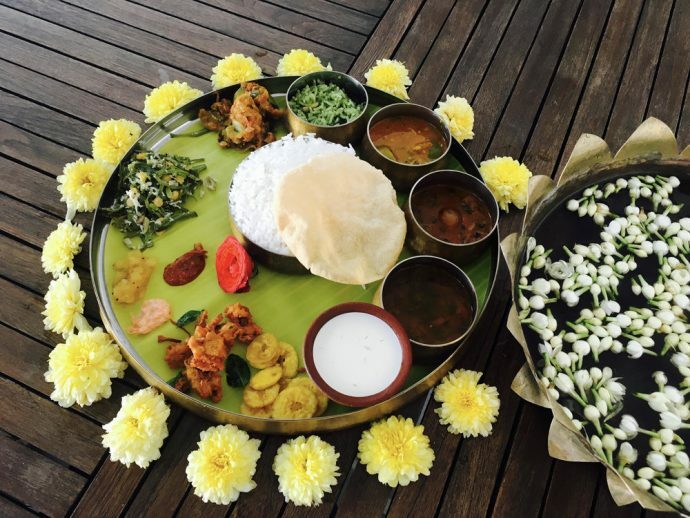 In the video below Peta introduces her fascinating culinary group tour of Tamil Nadu. If you are interested in joining this group or any of Peta’s other tours within India please let us know and we will put you in touch with Peta directly.